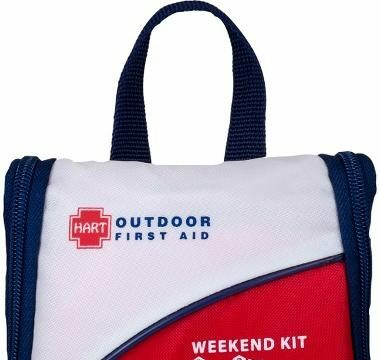 HART Outdoor is now offering first aid kit refills on its website. Quick Refill: Bandages, gauze, medications, cleansing and topical ointments. 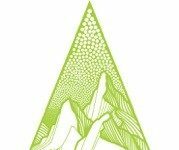 Basic Refill: Topical items like bandages and medications, but not gauze. Basic Plus Refill: Bandages and medications, with a focus on replenishing gauze items, and fewer topical items. Advance Refill: A larger quantity of all these items, enabling customers to replace what they have used in larger kits. First Aid Extras: For adhesive bandages, gauze items, medications and wound cleansing products.